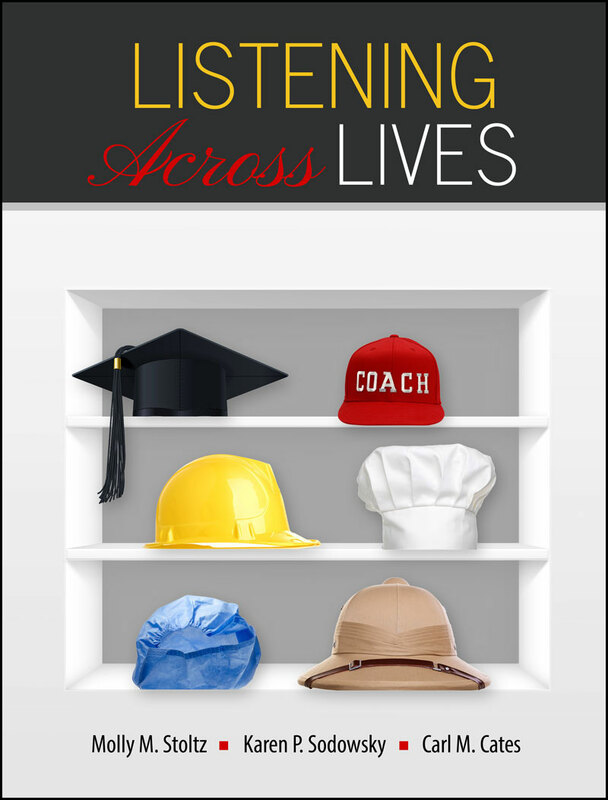 Written by a myriad of experts, including contributors to the International Journal of Listening and other academic journals, Listening Across Lives features a unique contextual approach to the study of listening. Each of Listening Across Lives’ ten chapters examine listening through a specific context – many of which have never been addressed before. Promotes Comprehension! Chapter Introductions, Objectives, Key Terms, Summaries, Discussion Questions, and Activities help readers focus on important concepts. Analyzes listening skills in leadership, spiritual/religious, relational, organizational, education, health communication, and other contexts. Features a chapter dedicated to Listening Across Technologies. The chapter introduces students to the role of technology within the listening process, examines how listening spaces are created within various technological contexts, and discusses the negative & positive attributes. What Is Listening and Which (Culture-Specific) Factors Have an Impact on Listening? How Does Technology Affect Listening? How does Listening Fit into the Context of Communication? What’s the Difference between a Skill and a Strategy? Molly Stoltz is currently teaching communication courses at Frostburg State University in Frostburg, MD. One of the highlights of her previous position at Valdosta State University in Valdosta, GA, was teaching a stand-alone listening course. Her interest in the field of listening began when she decided to write a dissertation in which she developed her own model of listening. She has a particular interest in listening in the spiritual and religious context. She has been a member of the International Listening Association since 2009 and been published in the International Journal of Listening. Karen Sodowsky is an Associate Professor of Communication at Valdosta State University in Georgia. She teaches a variety of undergraduate and graduate courses in the area of interpersonal, intercultural, and health communication. Her appreciation for listening developed in the fifteen years she spent working as a medical social worker in home care and hospice. During this time she came to appreciate the importance of listening to patients and family members and saw the problems that occurred when listening skills are not present in health care interactions. Carl M. Cates is Dean of Liberal Arts and a professor of Communication Studies at Arkansas State University in Jonesboro, Arkansas. Previously he served across 23 years as faculty member and department head of Communication Arts, then as associate dean of the College of the Arts at Valdosta State University in Valdosta, Georgia. He is the former Executive Director of Southern States Communication Association. He has taught courses in listening, interviewing, organizational communication and qualitative research methods.